If you have yet to visit Honduras, you’re missing out. Here are seven of so many reasons why you need to add Honduras to your bucket list. 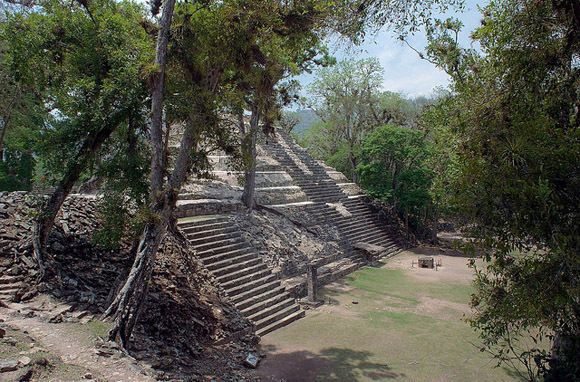 One of Honduras' most visited destinations is the Maya-ruin city of Copan. This UNESCO World Heritage site features temples, plazas, and ceremonial altars, and it's believed to have once served as an administrative, cultural, and religious center, reigned over by 16 rulers between 300 and 900 CE. The closest international airport serving the Copan Valley is Honduras' second largest airport, San Pedro Sula. With more than 430 miles of Caribbean shoreline, Honduras has its fair share of idyllic, baby-blue-hued water and white-sand beaches. And that's only on the mainland's north shore! 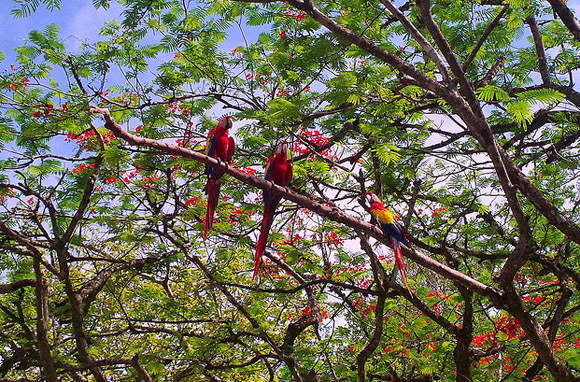 Find sunny serenity at Tela Bay, where alongside beachside resorts, visitors can find botanical gardens, national parks, and even a wildlife refuge. A particularly upbeat atmosphere exists at Puerto Cortes' beach, especially during July when locals celebrate carnival season. 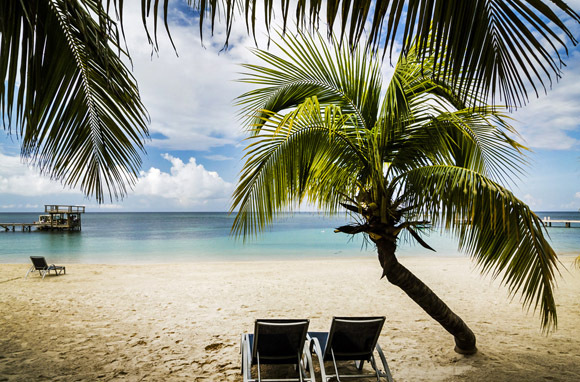 On the country's Caribbean isles, the most popular beaches are at West Bay at Roatan, Water Cay at Utila, West End at Guanaja, and Cayos Cochinos. The tail end of the second-largest barrier reef system in the world is found just off the coast of Honduras. The Mesoamerican Barrier Reef System stretches along the Caribbean Ocean from Mexico's Yucatan Peninsula past Belize and Guatemala, ending at Honduras' Bay Islands. 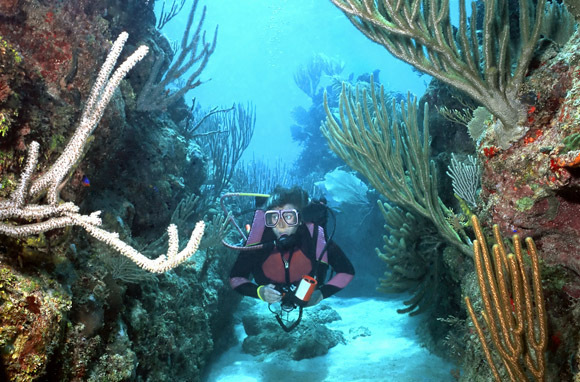 The Great Mayan Reef, as the reef system is also known, comprises 700 miles of colorful corals and is home to more than 500 species of fish, as well as marine turtles and sharks. Short on time? 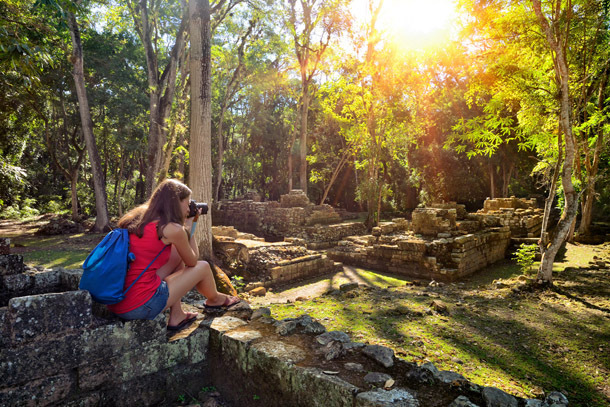 Spend a day in Honduras on a cruise ship's shore excursion. On their Western Caribbean itineraries, Carnival, Celebrity, Costa, Norwegian, Oceania, Princess, Regent, and Royal Caribbean call at Roatan, the biggest of Honduras' Bay Islands. 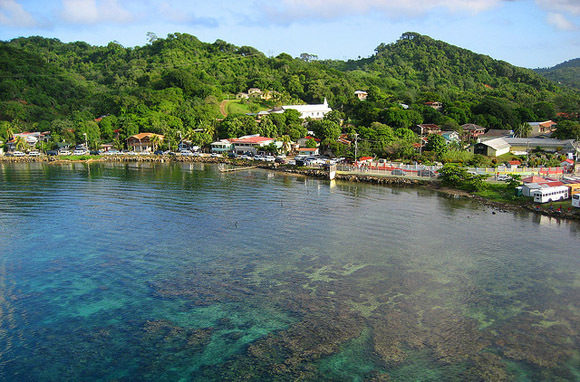 Roatan sits along the barrier reef system, making it a prime location for snorkeling and diving adventures. 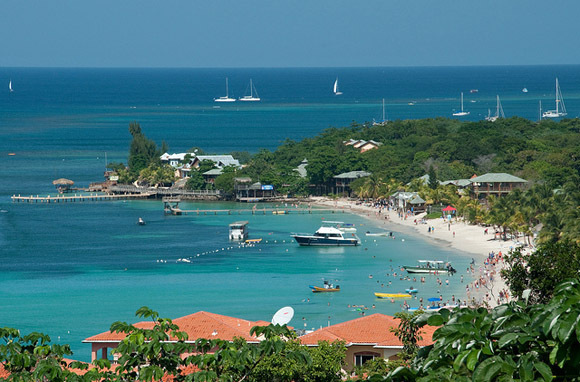 Other maritime pastimes in Roatan include shipwreck diving, fishing, and swimming along the warm, crystal-clear shores. Landlubbers can sip tropical drinks in the sleepy-yet-hip town of West End, where both locals and expats run beachfront inns, little shops, and restaurants. Other shore excursions include golfing, zip-lining, and fishing, as well as taking village and cultural tours. The Carambola Botanical Gardens in Sandy Bay offers a serene setting for native plant life, while the Gumbalimba Preservation Park excites with its free-roaming animal preserve. One of the best examples of the region's incredible variety of plants and animals is the Lancetilla Botanical Garden in Tela. Park officials claim Lancetilla is the largest tropical botanical garden in all of Latin America and second biggest in the world. Its nearly 4,200 acres include 80 years' worth of tropical plant specimens and many birds that have made the garden their home. Ecotourism has some devoted champions in Honduras, providers who seek to protect the land by responsibly showcasing its natural riches. A great example of this approach to tourism is the Lodge at Pico Bonito, located in the country's northwestern state of La Ceiba. 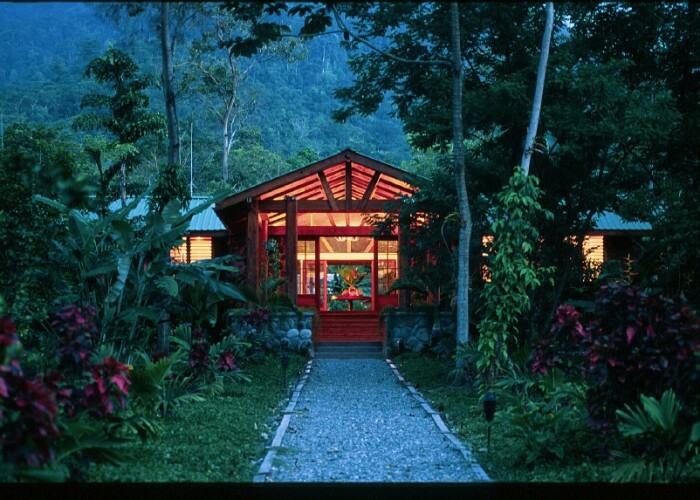 The luxury lodge's setting at the base of the Pico Bonito National Park lends to a feeling of serenity while also providing easy access to exciting outdoor adventures throughout the park's mountains, rivers, and waterfalls. Home to more than 420 bird species throughout its 400 acres, the lodge's mainstay is birding. The lodge has five multilingual birding guides and a head naturalist on staff; this group of shepherds helps oversee the conservation of the adjoining national park's resources. Airlines are heeding demand and upping air service to Honduras. American Airlines has added a new, once-weekly Roatan route from Dallas (DFW) and increased its flight frequency from Miami. That's in addition to the legacy carrier's nearly two dozen existing flights out of Miami to Honduras' mainland international airports in San Pedro Sula and Tegucigalpa. Besides American, other major carriers that service Honduras from the U.S. include Delta, Spirit, US Airways, United, and others. In addition to flights into its largest airports, flights are also available to Honduras' smaller Guanaja, La Ceiba, Puerto Lempira, and Utila airports.